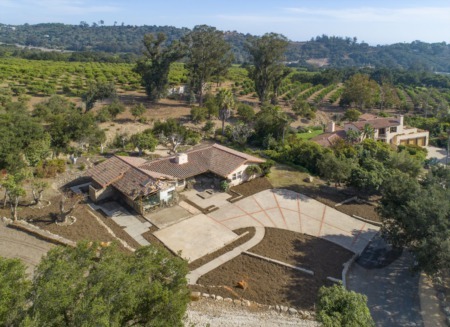 As one of the premier zip codes (93108) in the country, Montecito boasts some of the most spectacular and expensive real estate in the United States. 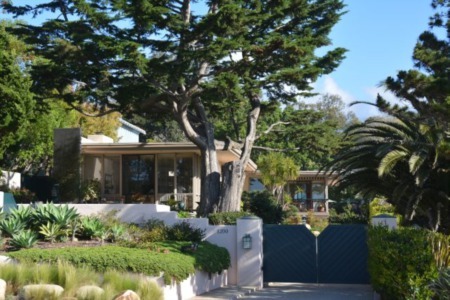 Whether it is prime ocean front, an expansive estate, a view home sitting on a knoll top or simply a quaint second home private escape, Montecito is able to offer some of the finest real estate options in the country. 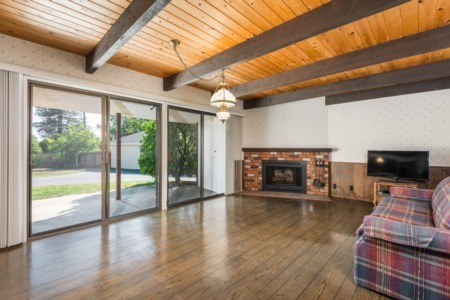 Below you will find All Current Active homes for sale in Montecito 93108. Free: CMA Market Value of Your Santa Barbara / Montecito Home Subscribe: Receive Personal Real Estate Listings That Meet Only Your Parameters Search: The Santa Barbara Area MLS For more information on Real Estate here in Santa Barbara, Montecito and/or our surrounding areas, as well as any other aspects of life in our wonderful town, please don’t hesitate to contact Kevin Schmidtchen at Sotheby’s Int’l Realty. Thank you for reading. 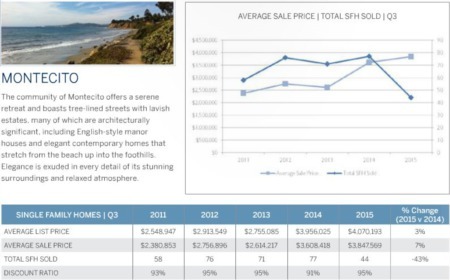 I hope you find Santa Barbara Real Estate Voice informative. Please feel free to contact me or comment below with any thoughts.